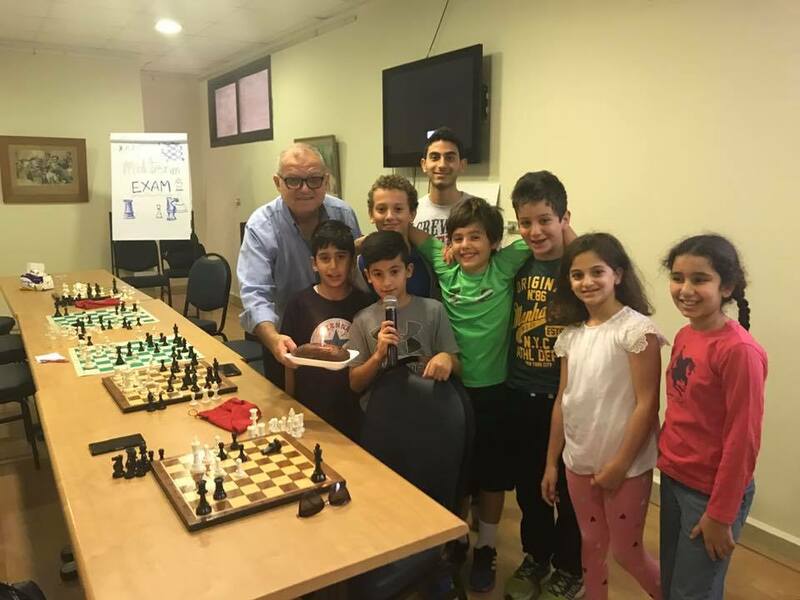 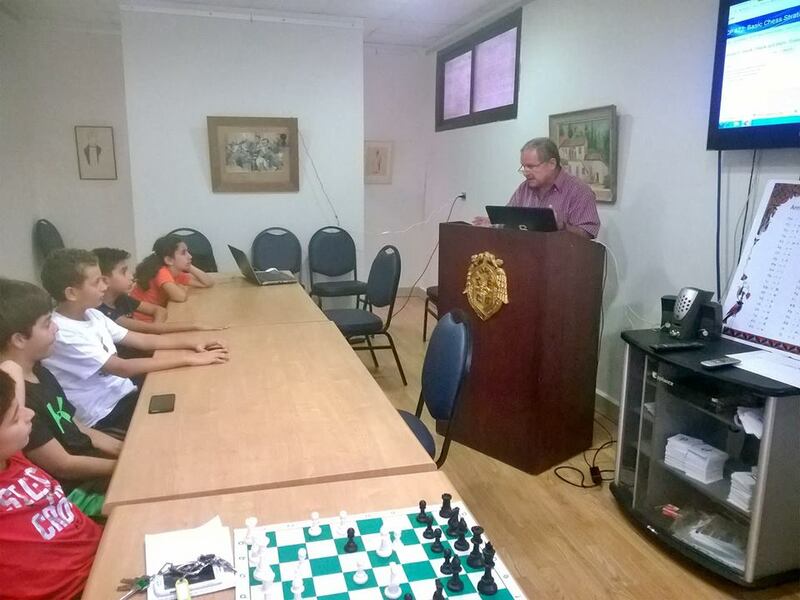 AGBU Cairo is pleased to announce that starting from Friday 5th October 2018, the chess classes will restart on weekly basis, at AGBU Cairo’s Chaker Cultural Center in Heliopolis in two categories, the first will be an introductory level in chess for grade one beginners from 10:30 am to 11:45 am and the second for higher-grade AVC students from 12 noon till 1:30.pm. 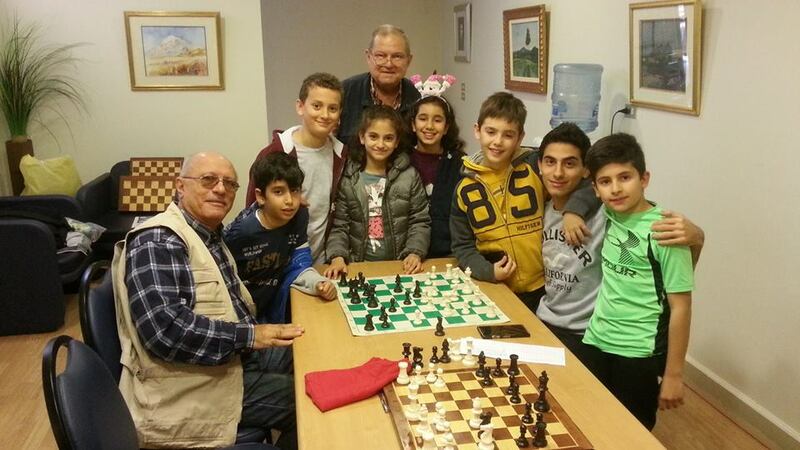 The onsite Teacher/Student Team is comprised of Messrs. Eddy Kassabian, Khachig Kassabian and Daniel Kallalian. 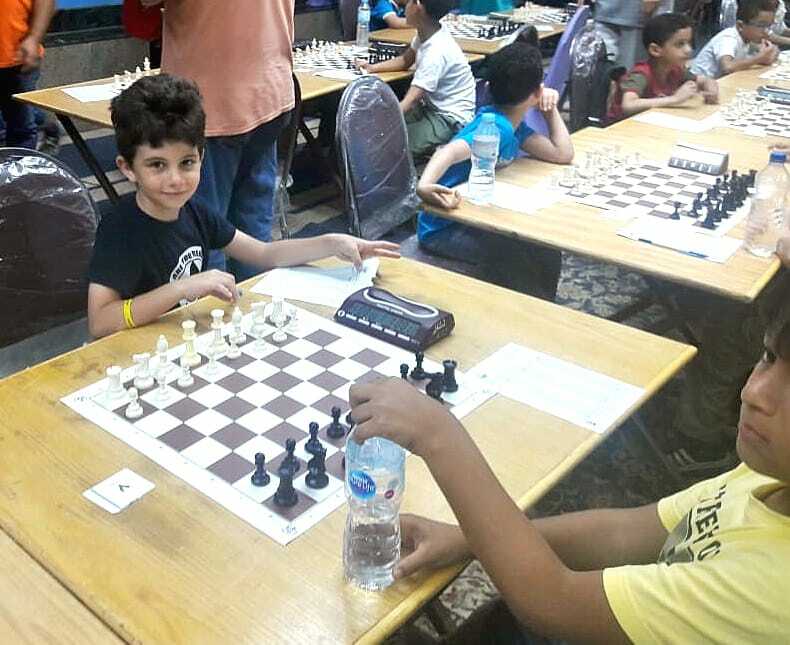 Whether you are a novice or chess player or fan, come and join the team on Friday 5th October. 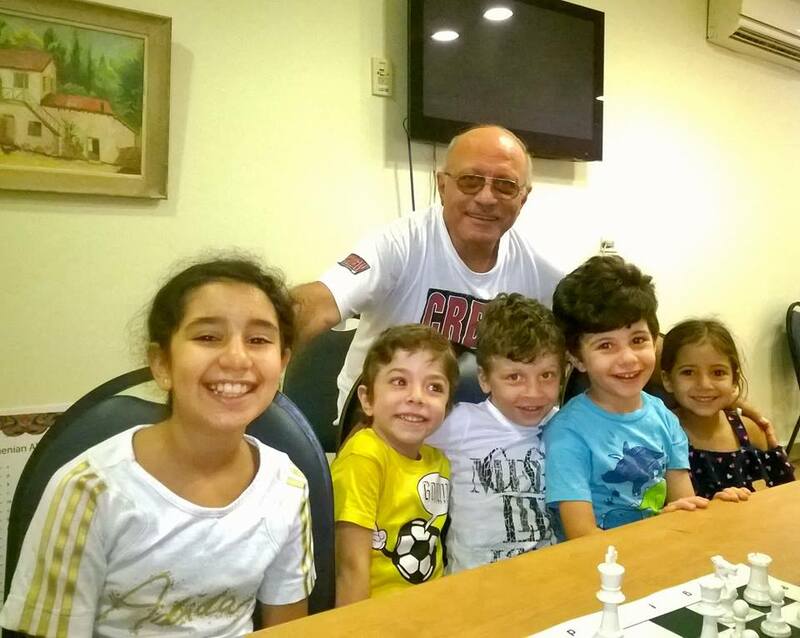 For enrolments or inquiries please call Dr. Eddy Kassabian 01227767510, Khachig Kassabian, 01222501471 or Mrs. Assia Simonian, who is the overall responsible of AGBU Cairo’s AVC Armenian language and chess classes. 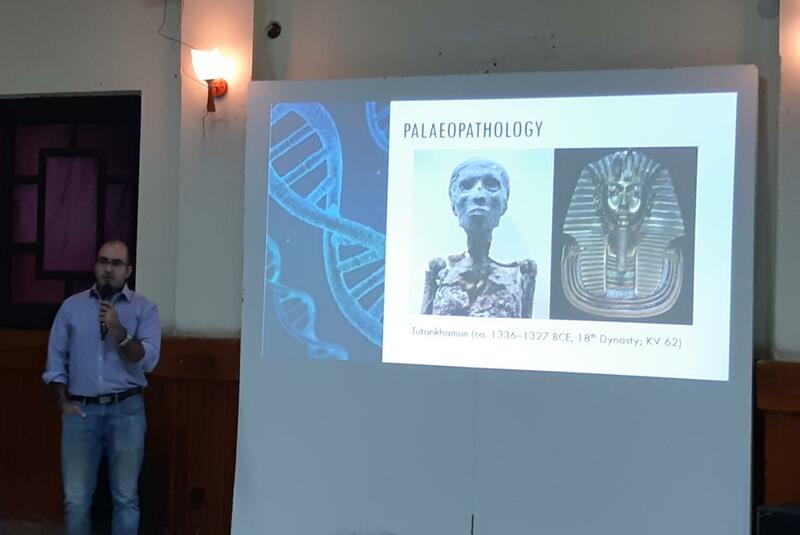 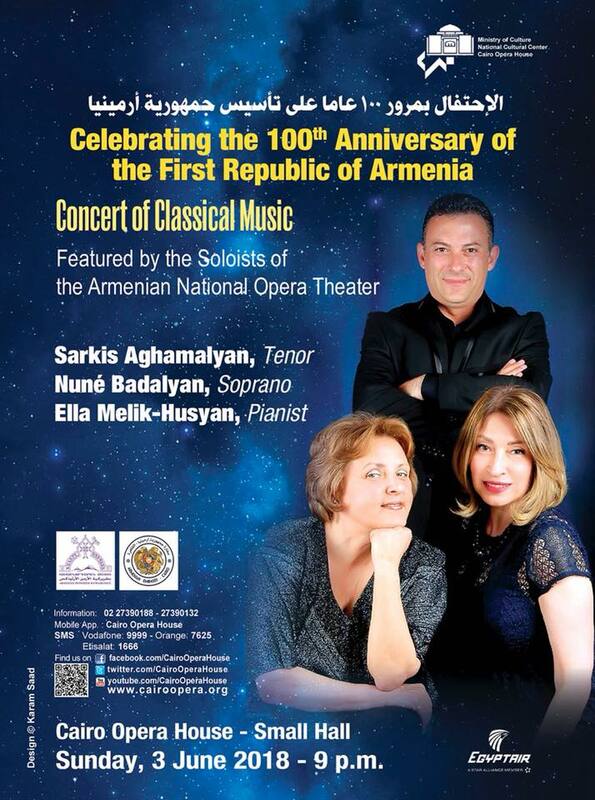 ՔԻՉ ՄԸՆ ԱԼ ԳԻՏԱԿԱՆ – AND A BIT OF SCIENCE..